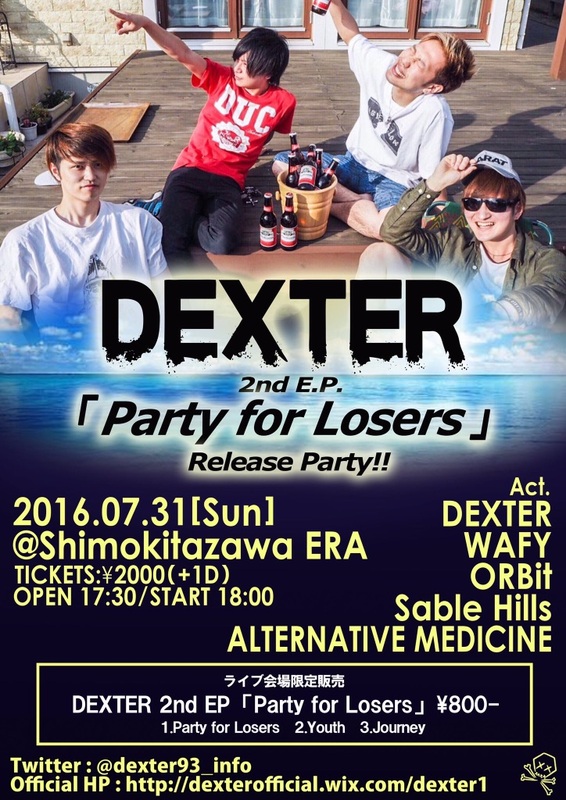 DEXTER 2nd E.P. 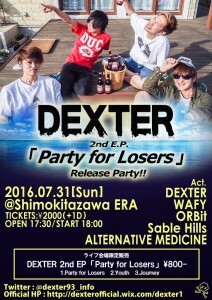 「Party for Losers」Release Party! !